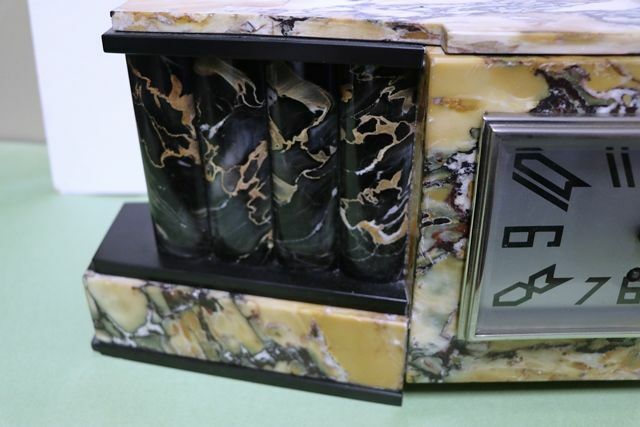 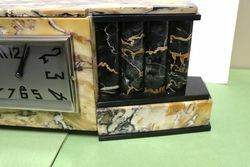 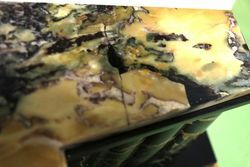 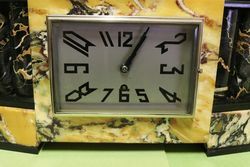 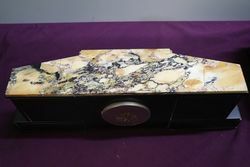 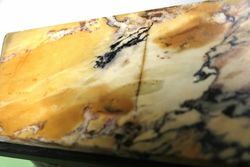 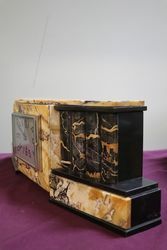 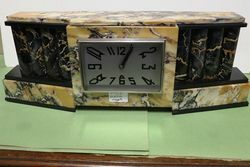 Art Deco Algerian Marble Mantle Clock. 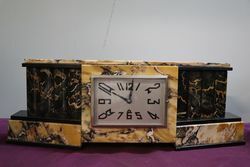 Art Deco Algerian Marble Mantle Clock. 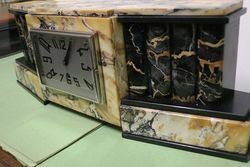 Time only movement,, WORKING.